Plans for concreting Mottram axed – Mottram greenbelt and Hattersley playing field saved! But planners want to know your views! 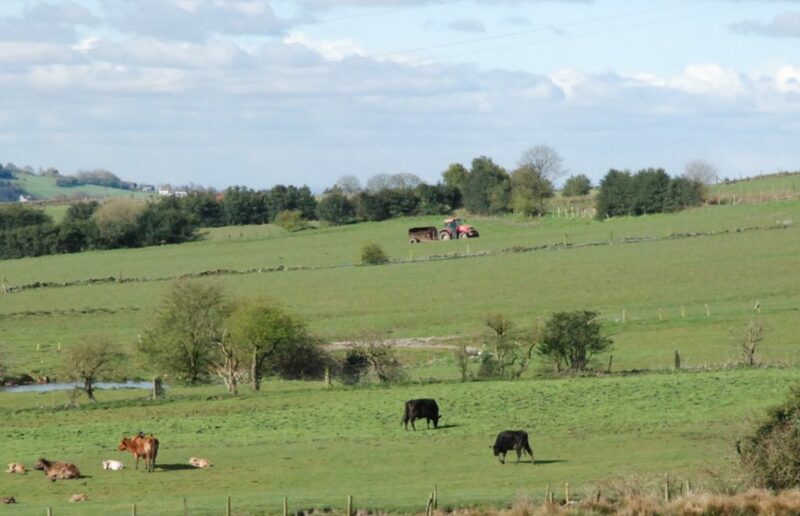 Manchester planners have now now scrapped their plans to build on Mottram's greenbelt and playing field.. But the planners want your thoughts on this. The plans are only proposals. They could change their mind! . So please respond to their current consultation. To help you, you can download a draft response letter here. But Godley Green is still in the Plans. See 10 reasons to object here. This is a massive area of greenbelt . Just look at the area outlined in red on above map—as big as all of Hattersley west of Stockport Rd! This huge site of 2,350 homes will generate tons more traffic. The majority of the householders there will be commuters, and if even just half of them come our way to the M67 motorway junction, this is likely to bring around 2500 extra vehicles. This will affect all of Longdendale— making the tailbacks worse down Mottram Moor, Ashworth Lane and the motorway. This extra traffic will mean yet more pollution for all of us. And more pollution means yet more asthma, heart disease + deaths. The extra people coming from Godley Green could commute by train. But if even 10 % of them do so, this would still mean hundreds more passengers at Hattersley station. As it is, the trains are packed beyond capacity in the rush hours there, with no new carriages added. The transport infrastructure needs to be in place before any new building—otherwise it’s unlikely to happen. So, please object to the Godley Green site. 1. you can download a draft response letter here. Drop if off to Nick and Sue Woods Ironmongers, Mottram, or contact us for other drop-off points. Deadline for delivery of your draft response sheet to us: Tues March 12th 2019 9 PM. PLEASE ALSO SEND A SEPARATE OBJECTION FOR EACH OF YOU IF YOU ARE WRITING AS A COUPLE OR MULTIPLE MEMBERS OF A HOUSEHOLD, because in the last campaign they only counted households so the number of objections got under-reported. Keep polite or they’ll bin it! OTHER THINGS YOU CAN DO Join our email group— to get news updates. Contact us at office@longdendalecg.org.uk + Follow us on facebook. 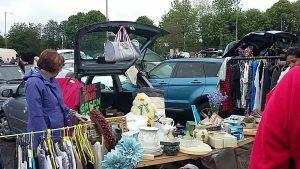 Our champions of the year are our social team, who have raised £103 for our much-needed funds at the car boot sale in Stockport. Well done to everyone who contributed items, and a special thanks to Kathryn and Shirley for manning the stall. Spot their lovely placard peeping out! They are getting everywhere! 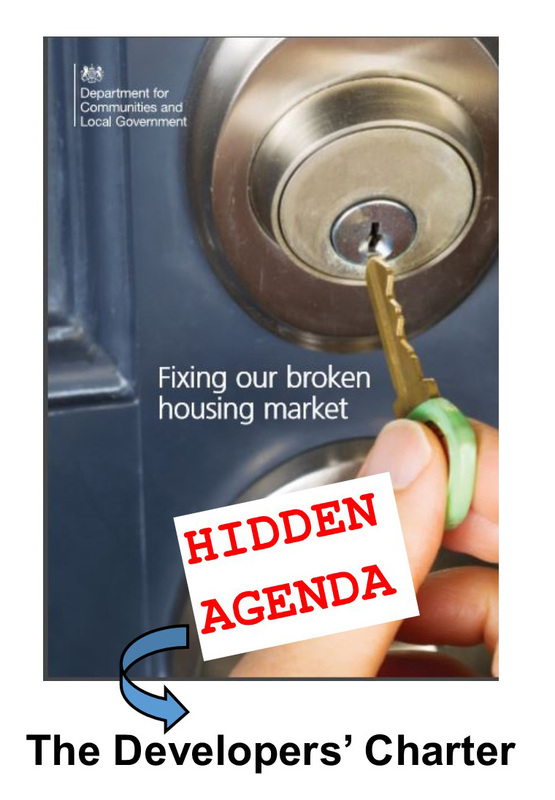 THIS GOVERNMENT PAPER TOOK OUR BREATH AWAY – BECAUSE OF ITS DEGREE OF HIDDEN AGENDA! It steers readers to promote a developers’ “Cha rter.” This will bring: more compulsory purchase powers, removal of the protection to green belt, and disposal of treasured community assets. It masquerades as valuing the community voice, but in reality it does the opposite. THE REAL MOTIVES ARE BETRAYED IN THE QUESTIONS THEY ASK. Thanks to everyone who responded to the consultation to this White Paper! To see our response click HERE. The consultation questions raise hardly any of the points of concern to communities that they acknowledge in the text. We make 12 recommendations for a more pro-active two-way, ongoing dialogue between the Dept of Communities and Local Government, and the communities they serve.